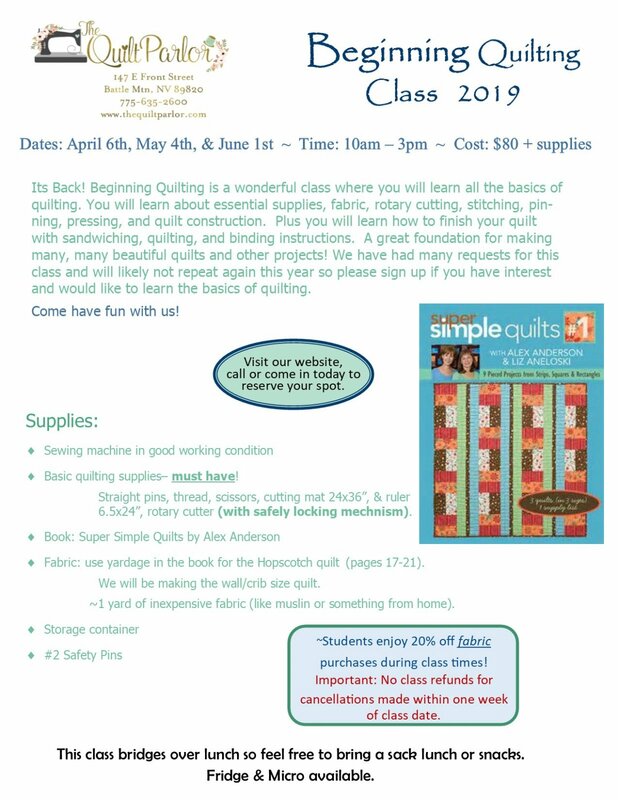 We are excited to offer your this wonderful class where you will learn all the basics of quilting. You will learn about essential supplies, fabric, rotary cutting, stitching, pinning, pressing, and quilt construction. 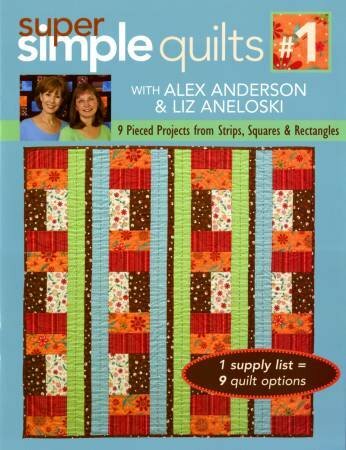 Plus you will learn how to finish your quilt with sandwiching, quilting, and binding instructions. A great foundation for making many beautiful quilts. Bring a sack lunch or snacks as this class runs through lunch time. Please all liquids are required to have seal or cap to prevent spills and damage to machines and fabric. Thank you!